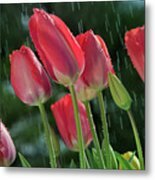 Tulips In The Rain is a photograph by William Freebilly photography which was uploaded on April 11th, 2017. 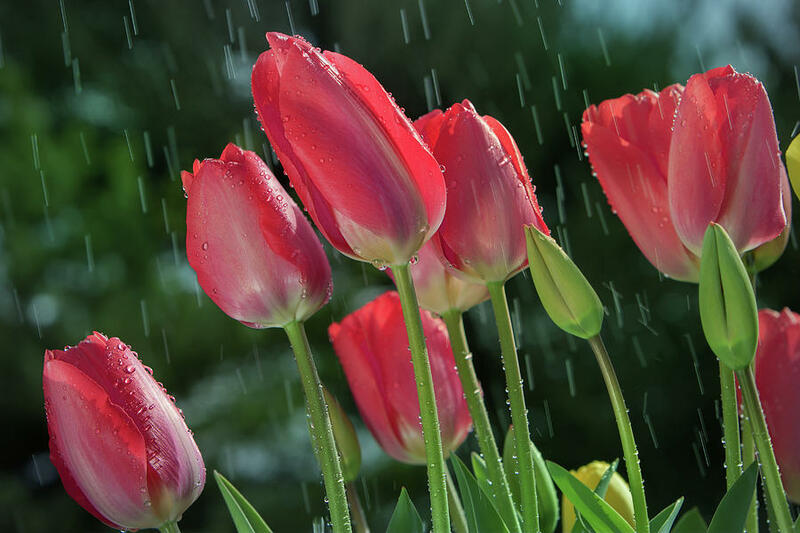 It's tulip and raining season. 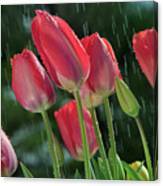 I have tried to challenge taking photos of tulips in the rain. Hope you guys like this one. 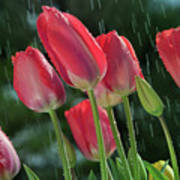 There are no comments for Tulips In The Rain. Click here to post the first comment.